Hills and city views lots. Zoning is Rural Living (RL). Minimum lot size is 2.5 Acres. Uses include Single Family homes, mobile homes and establishing orchard and agriculture use. Some utilities available next neighbor area. 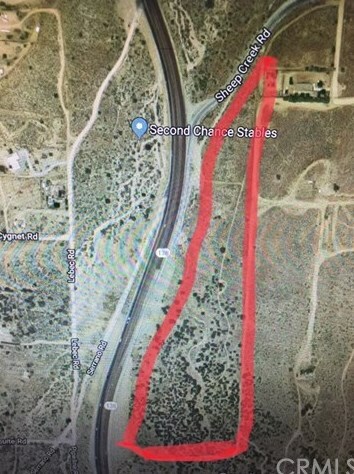 Directions: from 15 Fwy and Hwy 138, stay on 138 West about 12.5 Miles and exit Sheep Creek Road. This property is located on Southeast corner of Hwy 138 and Sheep Creek Road, about 1.5 miles from Phelan High School and shopping center area. Adjacent neighbors are single family homes and shopping center nearby. Thomas Map 4563 A-3. 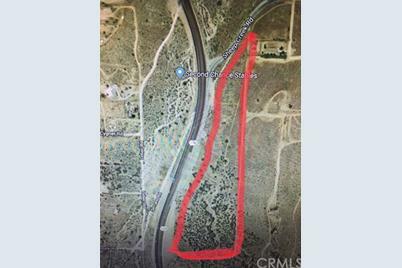 0 Hwy 138, Phelan, CA (MLS# IV18059938) is a Lots/Land property with a lot size of 20.4490 acres. 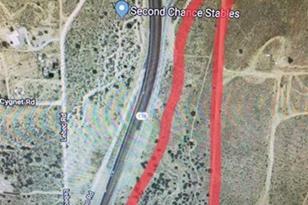 0 Hwy 138 is currently listed for $180,000 and was received on March 15, 2018. Want to learn more about 0 Hwy 138? Do you have questions about finding other Lots/Land real estate for sale in Phelan? You can browse all Phelan real estate or contact a Coldwell Banker agent to request more information.